We are a collective of the highest quality and highest trained registered yoga and meditation teachers. 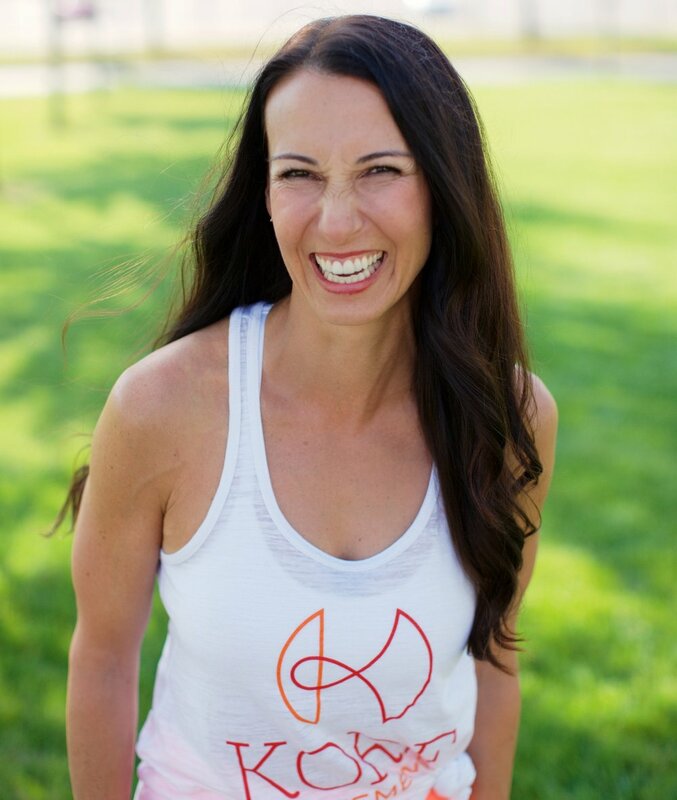 Everyone at KORE MOVEMENT is certified and a registered yoga instructor but also has a strong business, marketing and social media background. Our KORE MOVEMENT program philosophy is that by tapping into physical body you discover emotional and mental blocks or limitations you may be holding onto. By moving inwards you let go of whatever doesn't serve you on the outer layer. No BODY will look the same in a yoga pose. We embrace individuality and challenge you to tap into it. You’re unique for a reason and your practice should be too. Classes we create for you not only to build strength in the physical body but also strength with the mind and emotions. Creating a positive and stronger self-image and self-confidence. We are here not only to kick your booty but to EMPOWER you. We pay attention to your body and draw connections from what you’re doing on your mat to real life off of your mat. Change on the outside equals a stronger body. Change on the inside equals a quieter, clearer mind and healthier heart. You will find you're much stronger than you think you are. We'd like to introduce you to our main gals: Jennifer, Heather, Laurel and Morgan! In addition, we have a rockstar team of photographers and social media strategists.